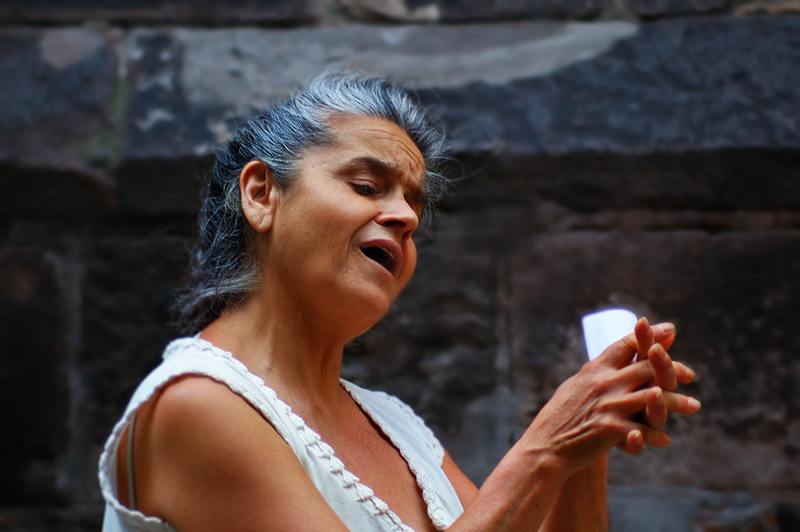 On the quiet streets of Barri Gotic there was this opera singer delighting passerbyes with passionate gesture and a powerful voice. Awesome Pictures. Awesome blog. Please keep posting. Esta señora canta con una pasión brutal, a veces pienso que va a levitar -es broma-. Muy buena toma, en plena le... , no en serio, muy bien captado el momento. I wish I was there to hear her! Hello Darlene. Thanks for all the nice comments. I would like to visit you but I cannot even see your profile I don't know why. Would let me know your blog address?